Just as coffee shops have majestically popped up like mushrooms in every city in the Philippines, there will always something that will stand exceptional from the rest. Today’s competition is high and one business must come up with one brilliant idea, top-secret recipes and unique gimmick to make people come over and over again. And the only way to make one's business on top of the chain is to fuse innovation with NEW ADDICTION. 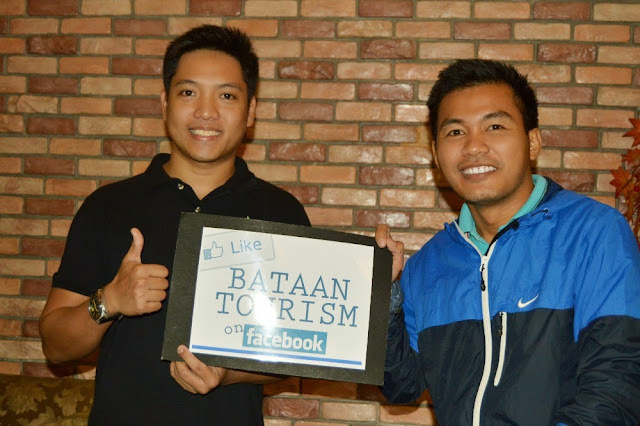 We arrived in Bataan just like any other touristy kind of travelers, looking for matchless experience to share with you our dear readers. 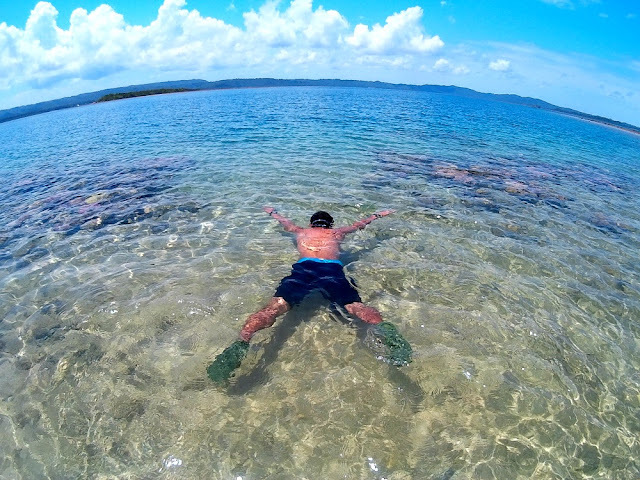 At first, I have undermined Balanga, Bataan by comparing the city with any other mediocre places in the Philippines. Fortunately, my eerie pride made me kissed my knees out of shame after a dinner experience at The Beanery. Through an invitation from Karl of Turista Trails, I have come to meet the staff of the Tourism Office of Bataan in full force . They offered us to have a taste of their culinary pride which they considered “theirs” or something that rooted from the province. Proud and confident as they bluntly speak about it, I was just like a brat child with “unaffected” facial expression having bratty words running in my head okay, let’s see. 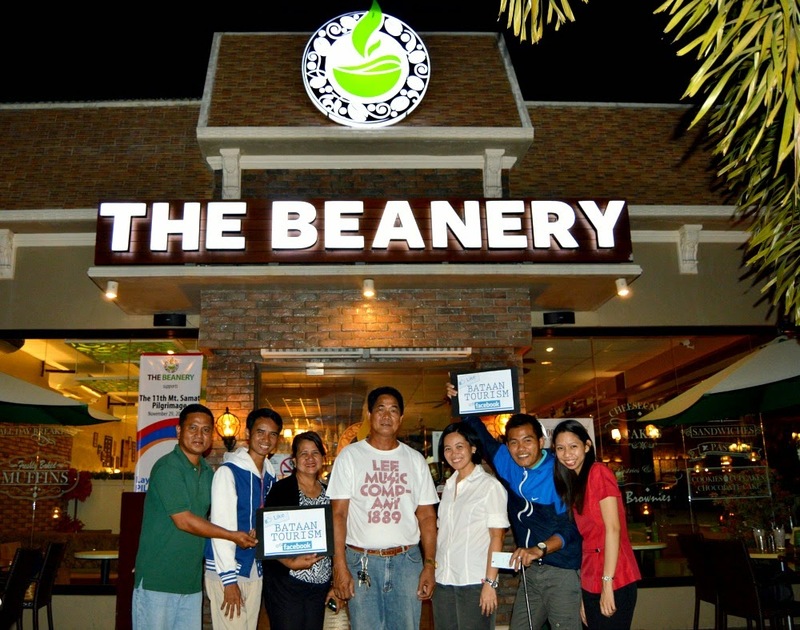 The dinner meet up was set at The Beanery, a local cafe with four branches littered in the city. Getting my approval on this would be so tough as I am very meticulous and sensitive when it comes to liking new and strange food. So, be careful! My excitement rose high when the store manager came to take our orders. Ms. Lolit from the Tourism Office enthusiastically requested for the café’s best sellers. We had no objection as we were so timid to pronounce anything that sounds expensive. And it’s not in our culture to be rude in any place we visit in the Philippines and more so, to demand from our host of anything beyond their capacity. Respect people, respect! Busy exchanging stories with our lovely new found friends, something stumped me from talking when the first dish was served. Just like a bomb fired from a distance, the aroma of the melted cheese in Baked Macaroni and Lasagna bombarded all of my olfactory nerves to full awakening. Then suddenly, the waiter came back carrying the ginormous plated Baby Back Ribs that made my eyebrows rose too high up to my receding hairline. The plating simply pumped up my appetite and got more excited after I have tasted the juicy and well savored meat. Dish after dish landed on our table that I have forgotten what I have exactly consumed. All I know was that various types of cakes have overflowed and just so irresistible that I took a slice on each type. The Spaghetti Bolognese made a mark on my taste bud that horrifyingly I have finished the whole plate, sorry guys. In the end of the wonderful treat, each of us enjoyed a glassful of their best seller Jello Freeze, a coffee frappe with black gelatine, mixed with iced coffee. That dinner was so overwhelming that I couldn’t remember the last time I had a satisfying meal just like this. Gluttony it may seem, The Beanery is surely a sinful place for such tasty meals. Good thing Sunday was my cheat day that I could devour anything that makes me happy. I was so shameful that I have judged this city as mediocre, when culinary wise they got something A+ . So far, The Beanery is on top of my favorite affordable restaurants in Bataan. 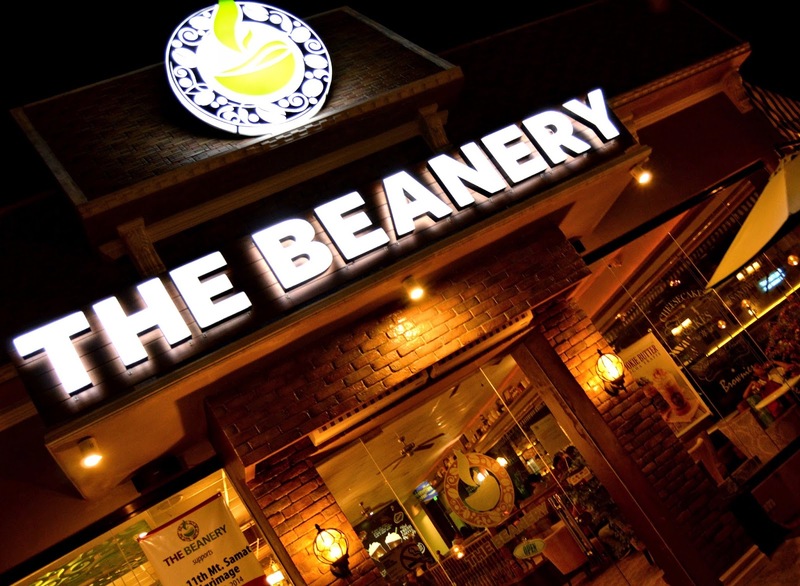 To have an idea how much it takes to dine at The Beanery, below is the list of their best sellers that we have tasted with their corresponding prices. Bon appetite! 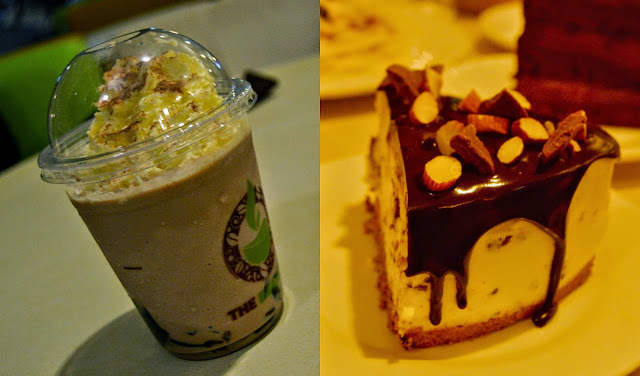 For other restaurant and interesting foods to try in Bataan just click ----> here. Our deepest gratitude to Bataan Tourism for the warm welcome and for this wonderful dinner treat. the beanery treats were delish! Prices are quite decent. It's always great to be served with the best food recommendations, especially from someone very respected like the tourist office rep. I would also love to try everything here! Judging from the prices of the dishes you had, you had so much great value for money!! 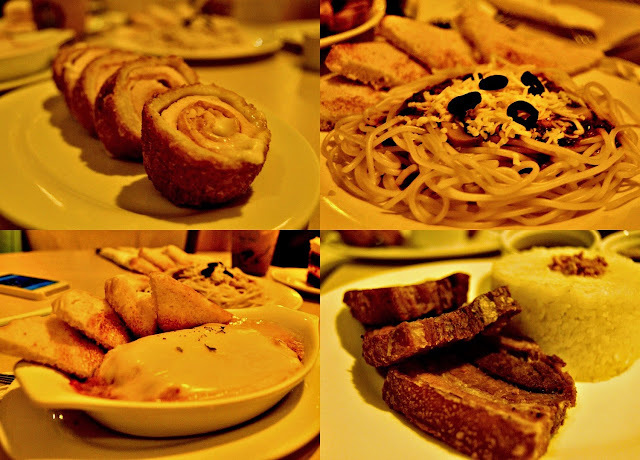 Now i want to go to Bataan just for this resto. It's always nice to try and enjoy the dishes that are well-known to places you visit. This makes me want to visit Bataan too. It been a long time since my last visit in Bataan, I just stayed at Maritime Academy for Asia and the Pacific so I didn't time to explore place.Its nice to see places like this in Bataan...I love the Back Ribs..very inviting! Naks! 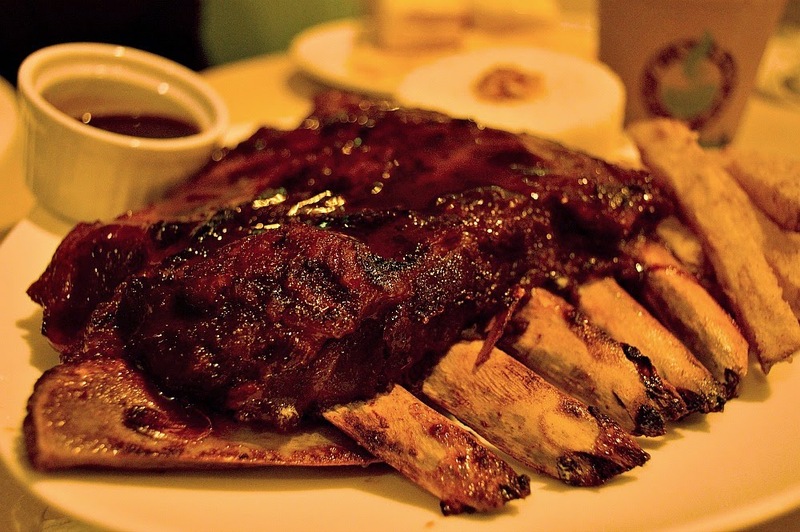 Love to try the Baby Backribs from Beanery, Bataan. This place is so cool and I love the ambiance, parang romantic place ata dito Love Mindanao. Mouthwatering - literally! These foods are really scrumptious even in pictures. It looks like you really consumed a lot which is understandable since they have great foods plus affordable prizes. I'll suggest this place on our next plant visit to Bataan. Im eyeing the baby back ribs. And it's affordable too.